It’s summer! 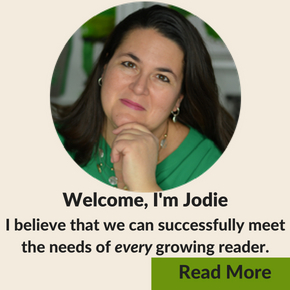 Time to keep the kids engaged and learning with summer literacy activities so that they retain all those skills they have learned this year. Try one, two, three or all the ideas below! 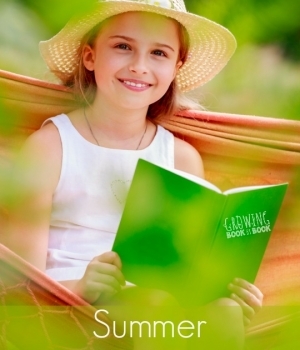 Summer Calendars provide daily book based ideas to keep kids and families engaged with books. Try the very popular Summer Library Reading Challenge. It’s so fun and perfect for families to do together. Summer Books for Preschoolers provides lots of great read-aloud options. 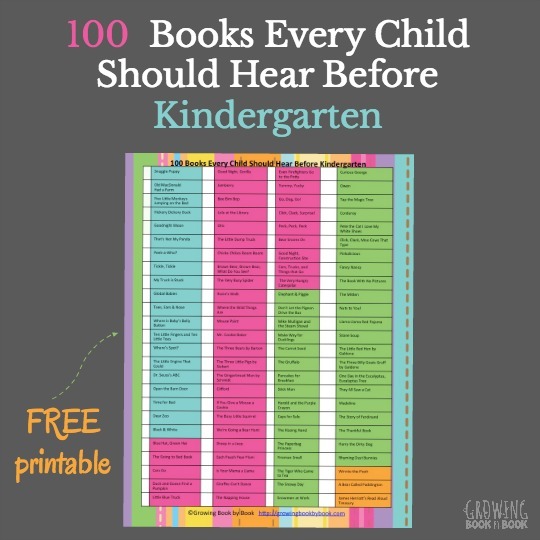 20+ Ideas for Summer Reading will keep the kids engaged with books all summer. Play a few rounds of Summer Alphabet Bingo to keep those ABC recognition skills tight. Try these Outdoor Alphabet Ideas to do during warm weather. 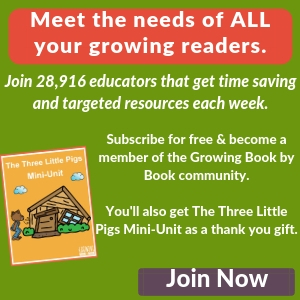 8 Tips to Prevent the Summer Slide is super useful for families to keep up with literacy skills during the summer. Have a Superhero Summer Reading Program with these great ideas. Take an Alphabet Summer Challenge full of books and activities to do with each letter of the alphabet. 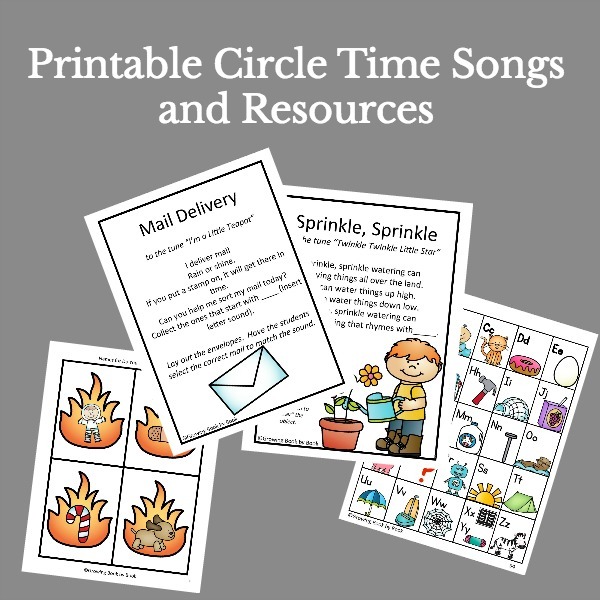 Grab these free Summer Printable Emergent Readers for new readers to practice their early budding reading skills. Summer Reading Nooks are fun places to enjoy a great book. Try a Summer Story Time Book Club in the park with these ideas. 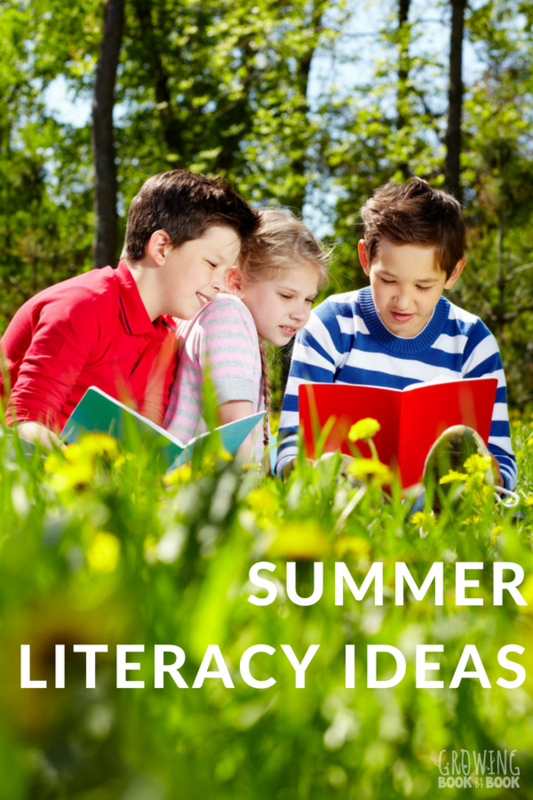 These summer literacy ideas are perfect for school or home.